HijabFest is a celebration of one of the largest markers of faith, the head-covering Muslim women wear in obedience to their Lord. It was launched in 2013 by the New Brunswick Islamic Center community, and is not entering its third year. 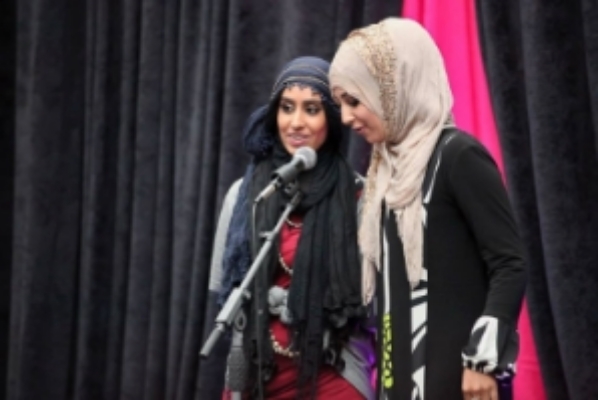 HijabFest is an annual event held in New Brunswick and a Facebook page that shares uplifting stories about women in hijab.